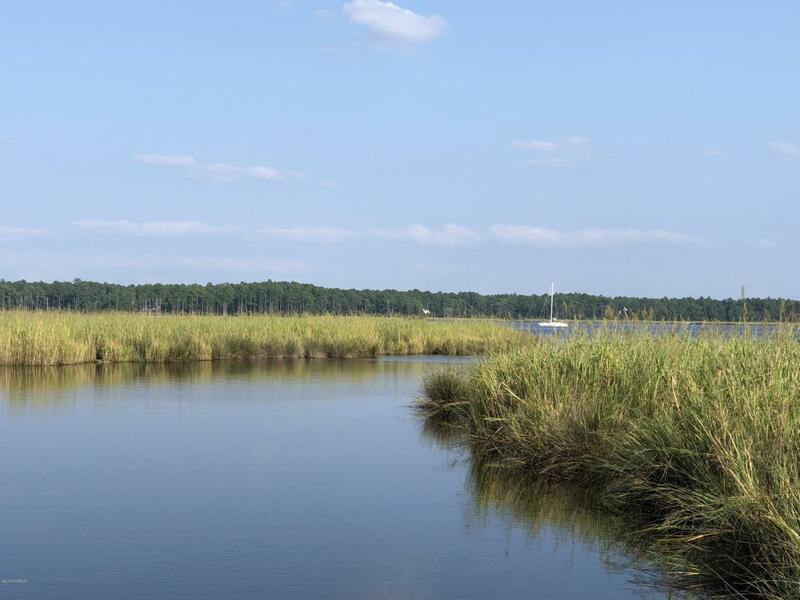 Build your dream home on this terrific waterfront homesite over one acre! Enjoy watching the waterfowl, marine life and other wildlife from the spectacular natural setting. Property is located on Pasteur Creek, just off of Upper Broad Creek. Build your dock and enjoy skiff boating, kayaking & canoeing. Waterfront community with an 18 hole golf course, swimming, tennis, parks, walking trails, marinas, rec center and awesome neighbors!